Secure your WhatsApp Now with built-in lock using Face ID & Touch ID. No more third party app. No root. No jailbreak. 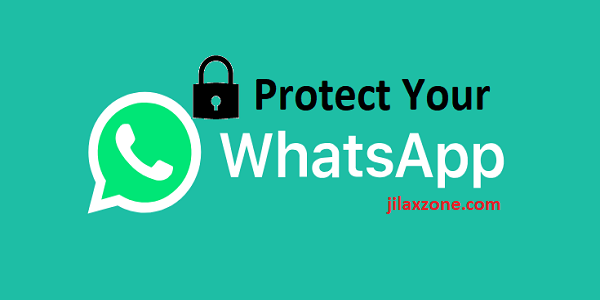 WhatsApp does offer end-to-end encryption to its messages, but offers nothing around protection for the app itself from prying eyes.